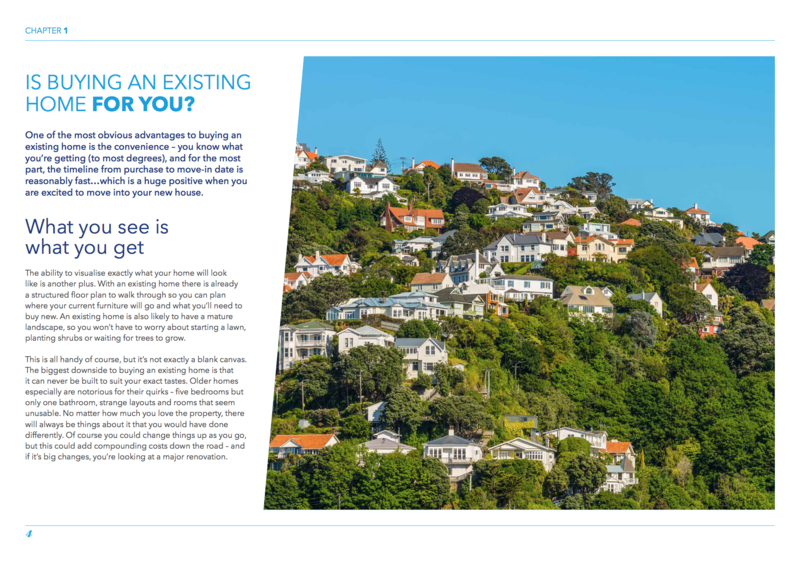 Download our eBook to evaluate what property move is right for you...Buy, build, rent or renovate? 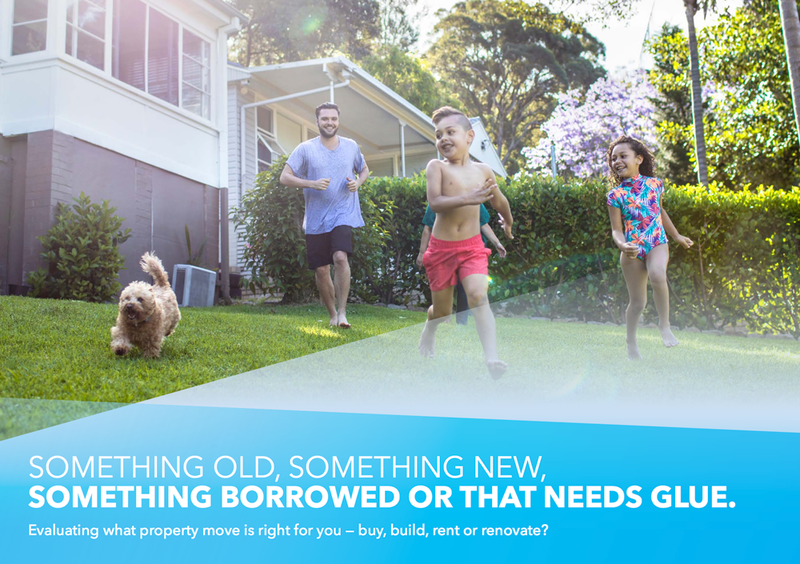 If you’re seriously considering your next property move, there’s plenty of options to consider but not all of them are going to be right for you. You could buy an existing home in a location that suits your needs but will the home fit your needs and personality? Renovation could be on the cards, but how will you feel about sharing your living space with a construction team? 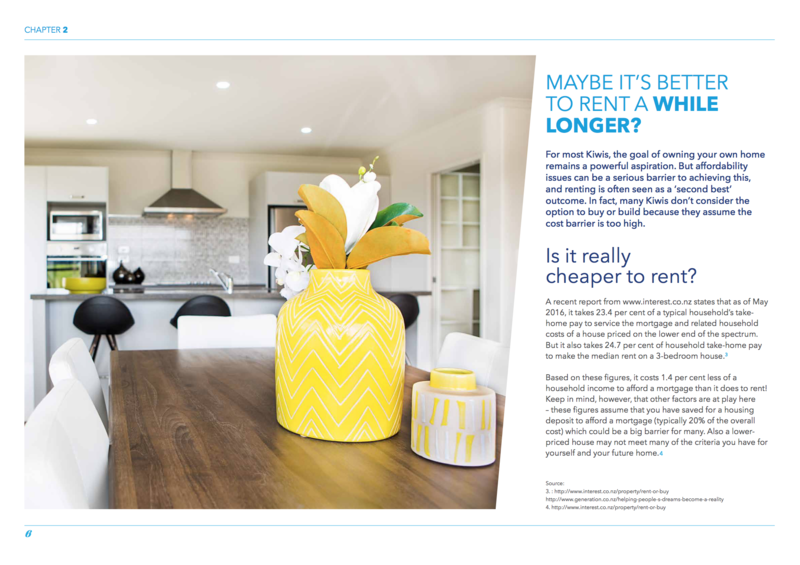 Renting is a great way to save some immediate cash but what about in the long-term? 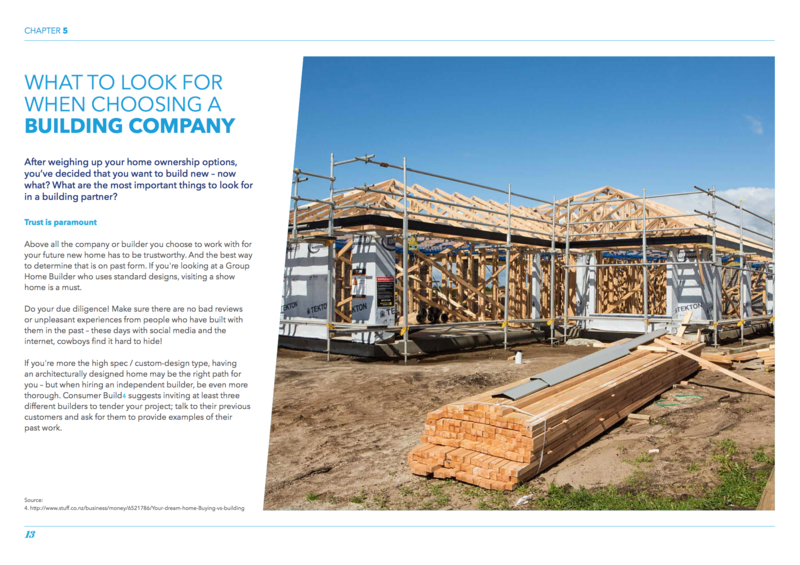 Perhaps you’re considering building new – but what’s involved in this process and is it really the right choice for you? 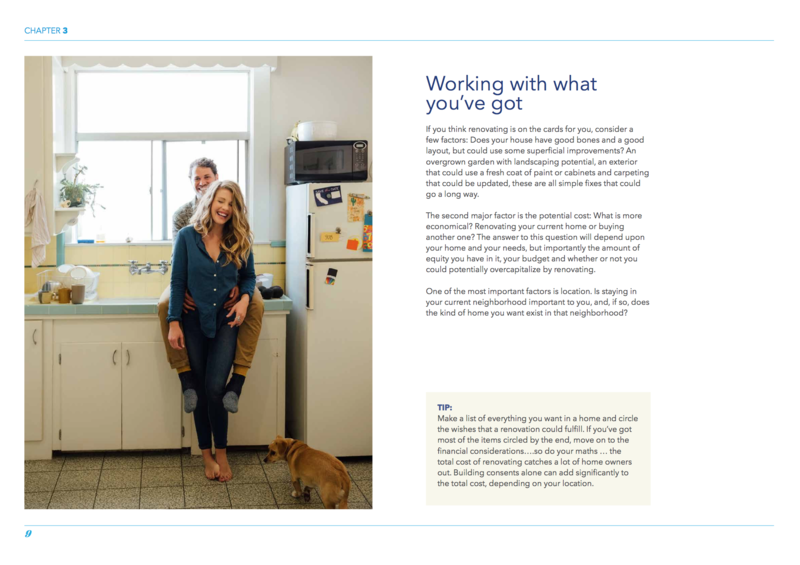 We’ll examine all of these options, along with their pros and cons in our eBook "Something Old, Something New, Something Borrowed or that Needs Glue". To download your copy, fill out your details on the form to the right.